Liz Taggart runs the office in a quiet residential area of Plymouth. The office is easily accessible from the A38 and consequently Liz is able to regularly meet with her clients across the whole of the South-West. Liz works in the office on her own, unless you count Sam the dog! 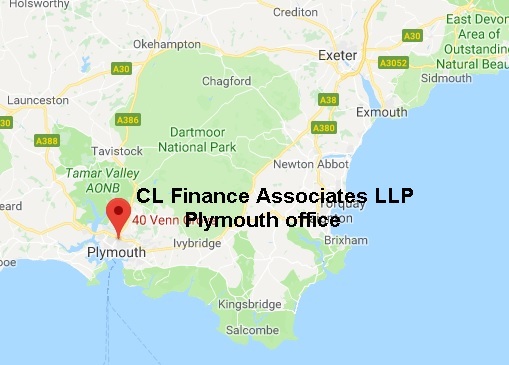 Liz has established a working partnership with a local bookkeeper in Plymouth who she is happy to recommend to clients should they have a need for bookkeeping.